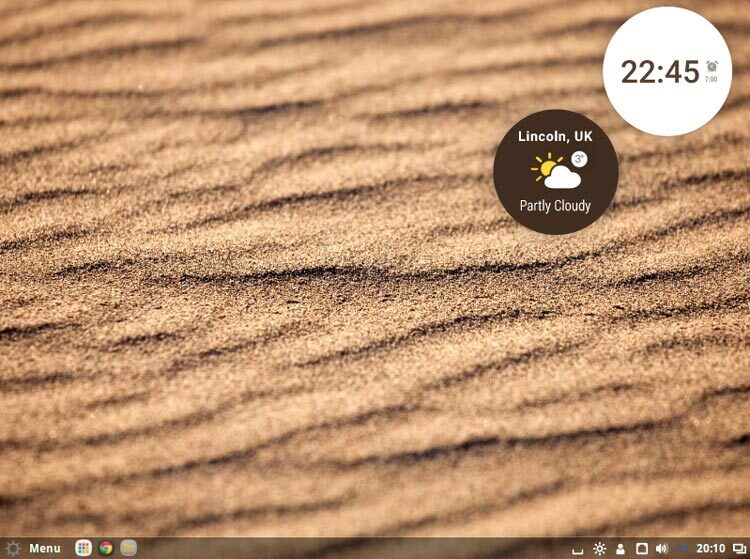 Cinnamon is a GTK-based desktop environment that originated as a fork of GNOME Shell. it has since blown into a full desktop environment in its own right, steered (chiefly) by the Linux Mint team, who continue to maintain it. As with GNOME Shell, LXDE, KDE and other desktop environments Cinnamon is easy to install in, and use on Ubuntu. Heck, providing you’re running a recent-ish release you can go grab it through the Ubuntu Software Center.